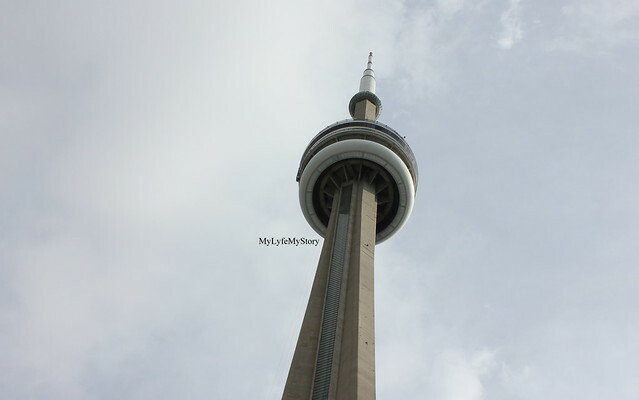 My new series called the "Picture Diary" has become a big hit on my blog. The response that I have received so far has been amazing. I always had interest in taking photos and now I am able to share them with you all. 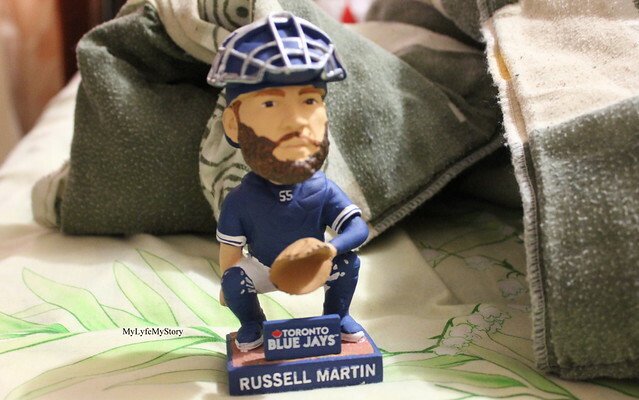 Today's post is extremely special, by now if you follow me on Twitter or Instagram you would have already know that I am huge fan of the Toronto Blue Jays. 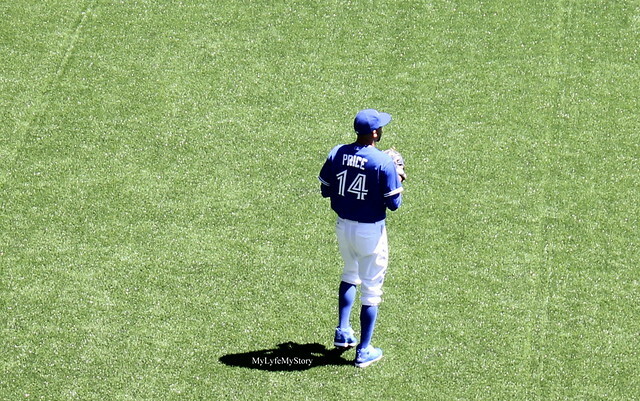 This long weekend, I decided to go to a game (which debuted David Price as a Toronto Blue Jays Pitcher). I have always loved baseball especially the Blue Jays and now with the recent trades the game just got even more exciting. Huge thank you to my brother @uthith for attending the game with me as well as helping me with my outfit of the day photos. Due to all the excitement of the game, I was only able to take one outfit photo and next time I will invest more time an outfit of the day photos. Also, to the game I wore extremely comfortable and simple lighted weighted layers. Event then I still wanted to have a small touch of "statement". 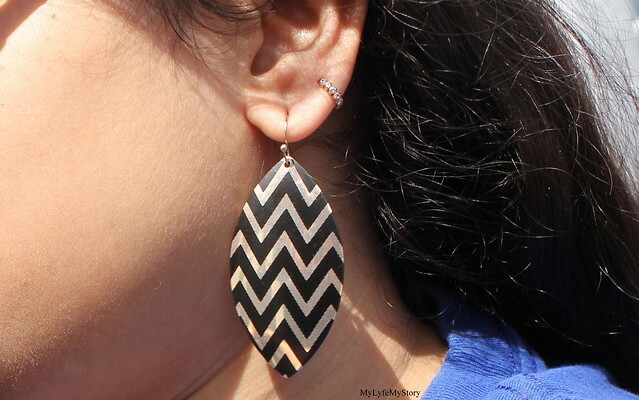 So, I ended up wearing these teardrop inspired earrings from Rings and Tings. 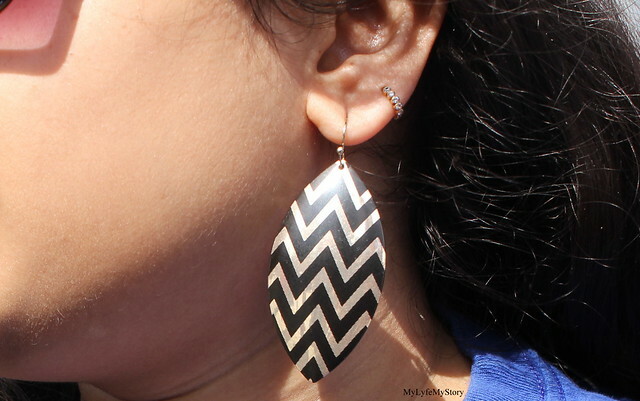 The earrings are extremely cute and love the colour combo of black and gold with the chevron pattern. The earrings were extremely light weight. 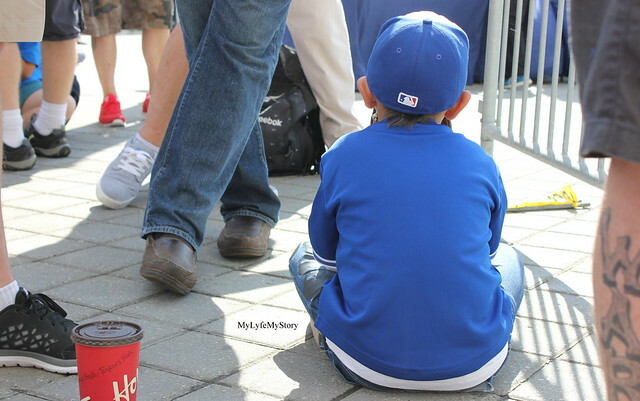 During the baseball games, waiting in long lines before the gate opens is one of the hardest parts. 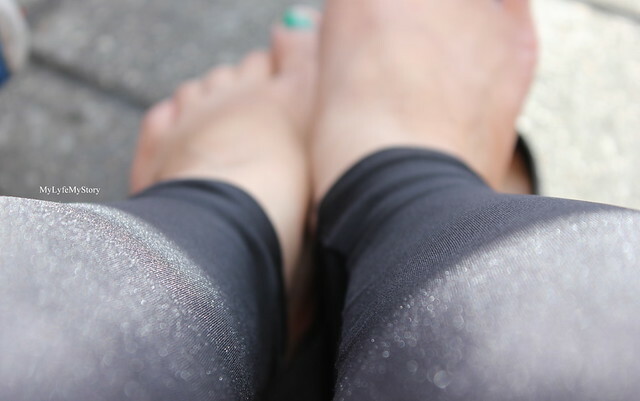 While waiting in the line, I decided to take random photos of my new leggings. I recent these black "Lycra" High Waisted Leggings from TomSuit. 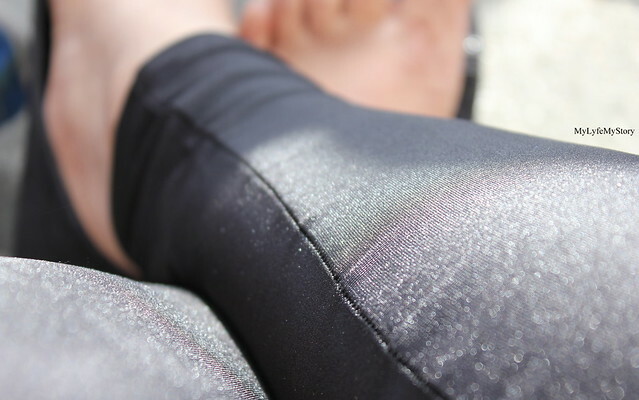 They were the perfect part of leggings and they made me feel extremely comfortable. If you seen my outfit posts, I rarely wearing leggings because I am not a fan of them. But theses pairs has created a soft corner and I am planning on purchasing a few more of this exact pair in different colours. When I left the house in the morning, my mom was sure that I will burn in heat due to my leggings but instead the leggings actually felt like cotton and I didn't feel the heat. Now, going back to the baseball game! 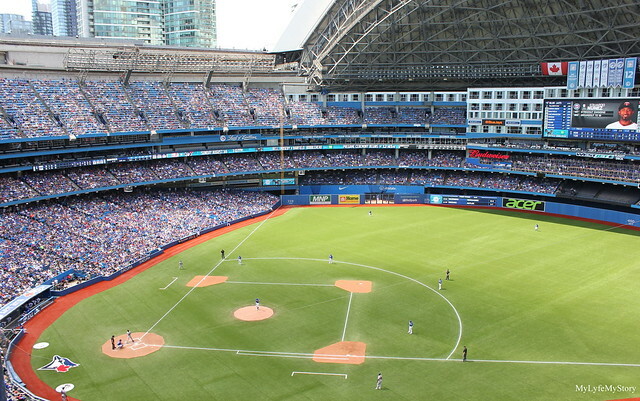 The match I went to was against the Twins and Blue Jays. 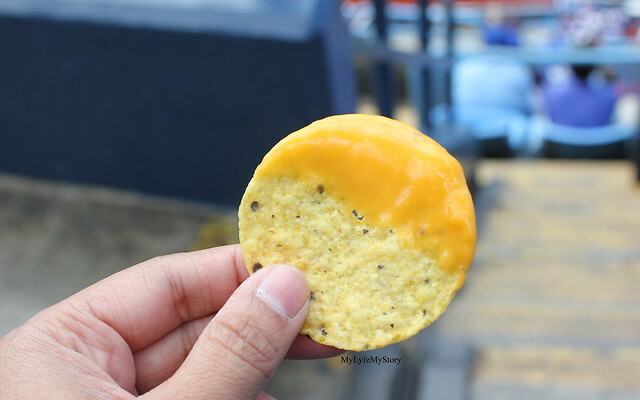 It was the second time, I went to the Rogers Centre with a full (packed) crowd. 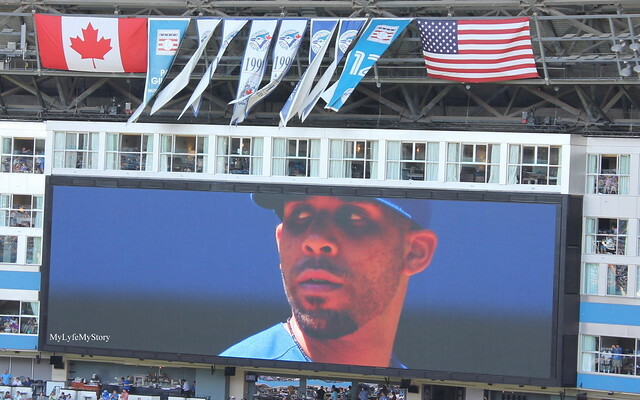 With Price's entrance for the first time as a Blue Jays... the crowd went wild. It was a beautiful scene! 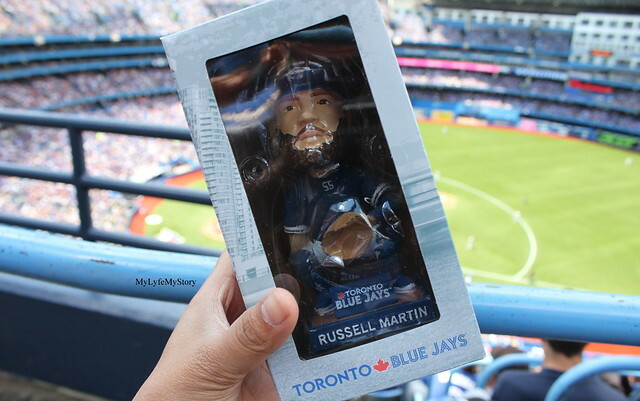 therefore I received a "Russell Martin" Bobble-head! 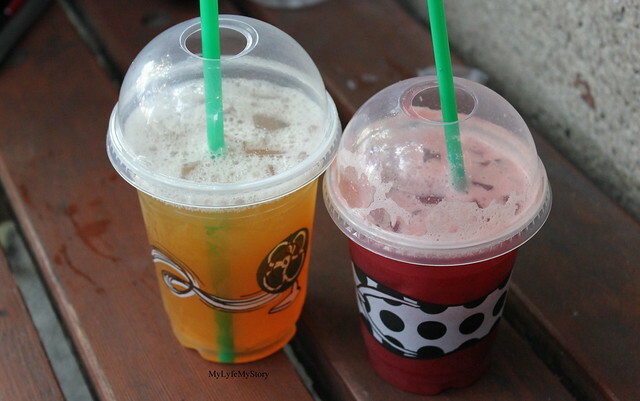 As always, here is are some quick food picks!! 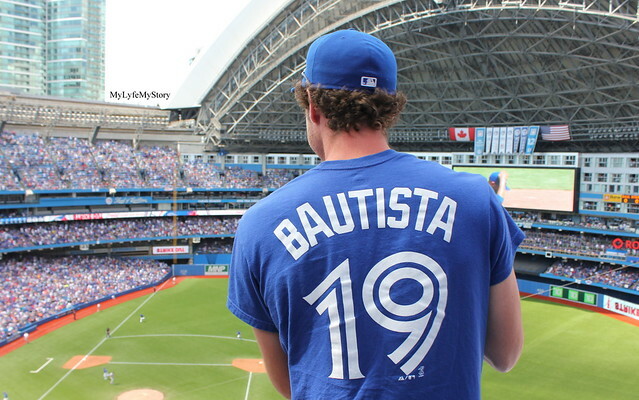 Thanks to this random guy for give me this perfect shot of "Bautista's Name". Overall, it was a perfect summer day for a game of baseball! And we won!! 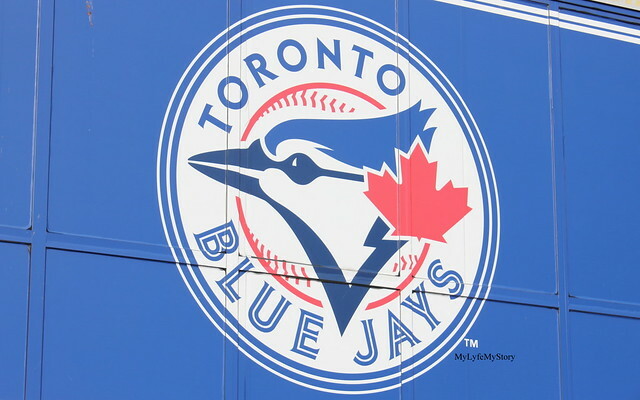 Hopefully the Blue Jays continue their wins so we can move to the playoffs. 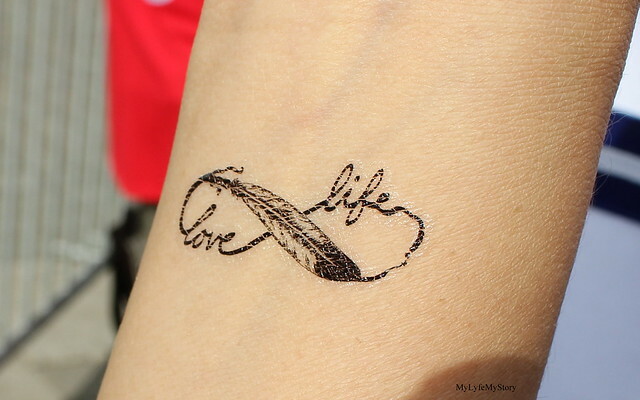 Also, during this weekend I finally had an opportunity to try out Awsm.tattoo/. 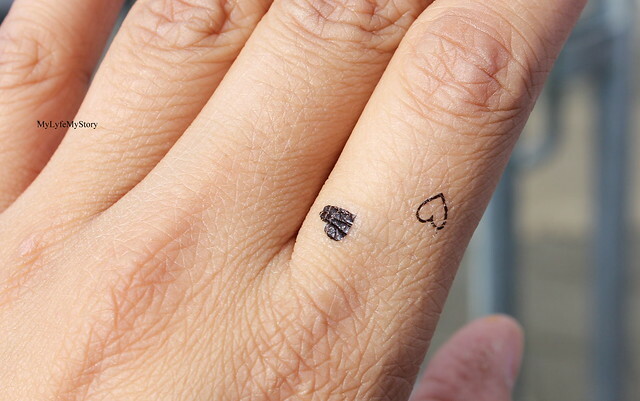 They bring the experience of jewellery inspired temporary tattoos to the UK! 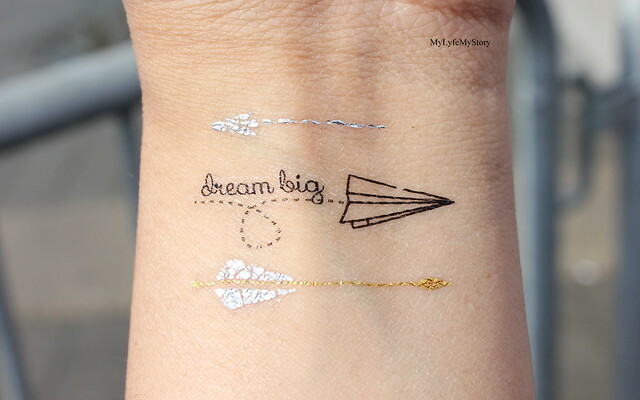 Welcome Flash Tattoos! 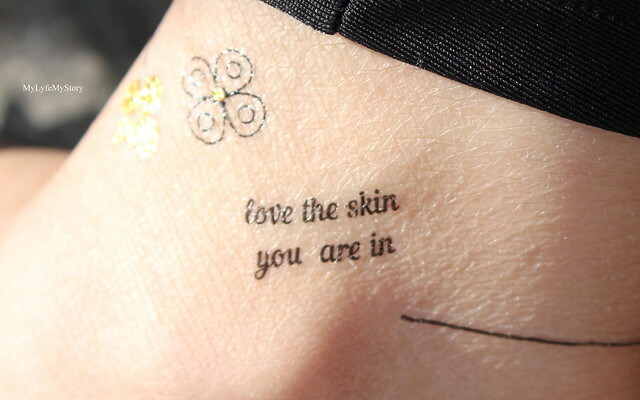 Flash tattoo is a metallic temporary tattoo! Most popular are gold tattoos and silver tattoos.They are perfect for the beach, pool, parties, festivals and as cute little present. They are extremely cute and very high quality. It can be the perfect way to accessorizes with overloading yourself with jewelries. 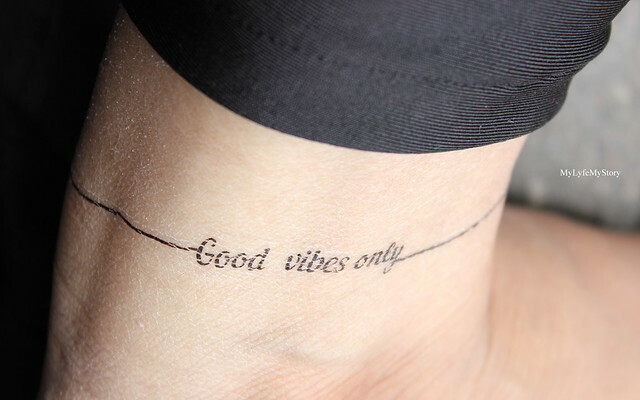 Before the summer ends, I would recommend that everyone tries these tattoos just once and you will fall in love with them right away. 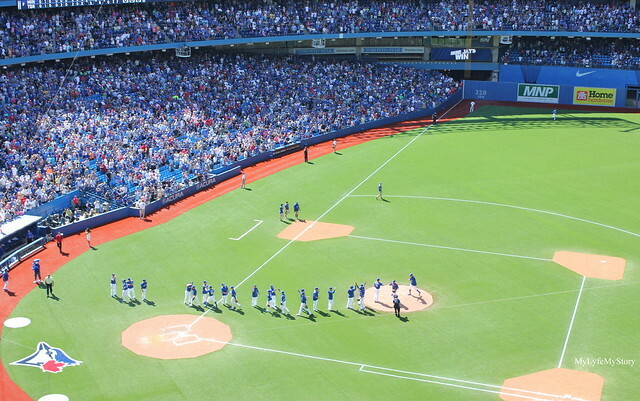 At the ended, August 3rd's Blue Jays game was a perfect way for me to end my long weekend. great pictures...it must have been fabulous seeing the game live. you look very chic in this sporty look. 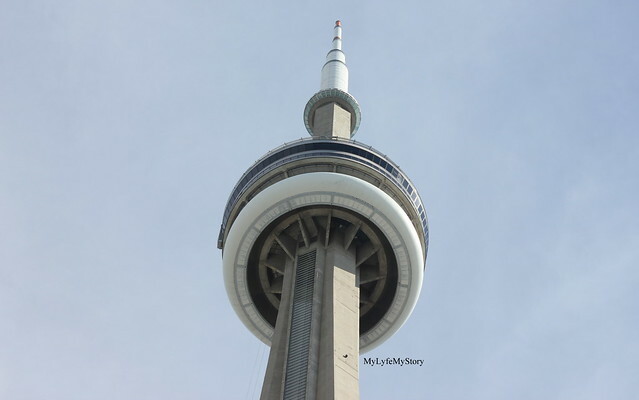 I want to see Toronto. Great Post! 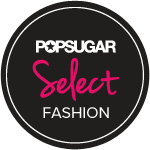 Follow each other on GFC, Google+, Twitter, facebook, Instagram and Bloglovin? If yes, follow me and i follow back as soon as i see it. Let me know with a comment on my Blog Keep in Touch. baseball game! how fun! looks like a great time! Ohn dear, thanks a lot!!! I love your photos too! Can I steal those earrings some time? 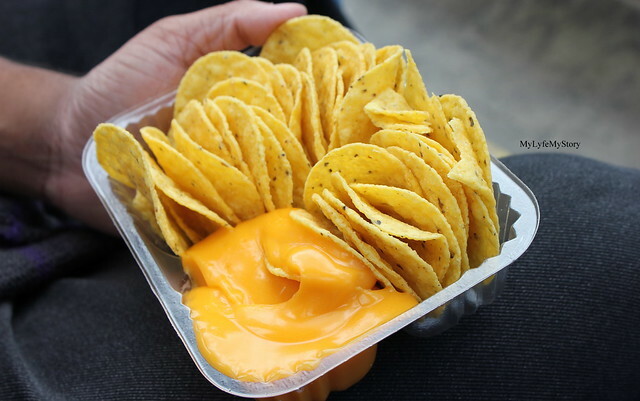 And omg those nachos are making me hungry haha. Lovely shots! I love this kind of posts !!! Lovely photos ! Take me to the ball game, take me out with the crowd ......Another baseball lover, yeah! Same color, different team ;) Isn't baseball just the best! I love the atmosphere in the games! what a great thing to do and your look is ideal! I love the idea of a picture diary; the photos look really cool as a collage. 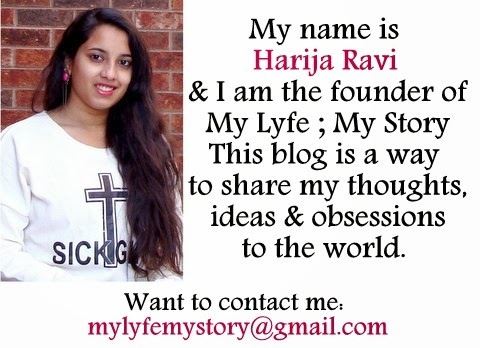 Lovely pictures, let's follow each other - chk out my fashion and lifestyle blog !! Love those tattoos & Russell's doll is adorable! Your tattoos are so cute...Glad you had such a great time at the game! Hope you had fun there ! Great pictures! Greets from Holland! I love your amazing photos!